Are you looking for Doggie Day Camp? 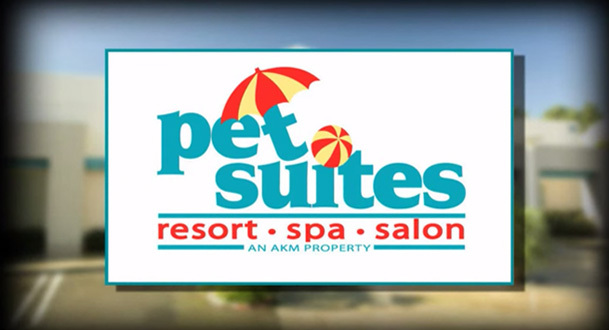 Pet Suites provides both Daycare and Doggie Day Camp. Doggie Day Camp is exercise, socializing, fresh air, sunshine and, most of all, fun with other dogs. Daycare is your very own space away from the rest of the pack. Like getting out of the house and hanging in a canine environment, but you’re a bit of an introvert? Are you getting older and finding yourself having less fun with snappy or high-energy dogs? Are you more comfortable around your human friends than with other pups? That’s ok, come in for Dog Daycare. Doggie Daycare provides your pet with their very own space to puppy watch and absorb the atmosphere without having to interact with other dogs. For pup parents that are leaving for vacation or simply work long hours and don’t want to leave pets home alone all day, Dog Daycare provides a safe and loving environment for pets that need a little extra attention. Doggie Daycare gives your pup his or her own private kennel where they can relax on their dog bunk and enjoy their stay. During dog daycare, your pup will enjoy a 20-minute, one-on-one playtime session with a member of our staff; so whether your dog prefers toys, tennis balls, or just some good old-fashioned scratches, your dog will love Doggie Daycare at The Animal Keeper. If your dogs are not neutered or spayed, have medical needs that prevent them from joining group play, have a bit of social anxiety, or are unable to join camp for temperament reasons, then pet daycare is an excellent option for your pets. Your pet will have access to fresh drinking water throughout their stay. Dogs have regular potty breaks every 1-2 hours. Owners can purchase additional playtimes if they would like.